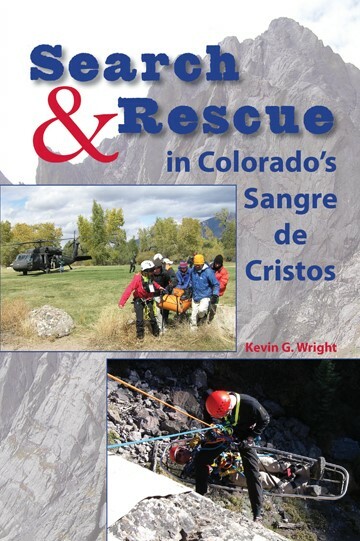 The author is the former president, lead trainer, and field team lead of the Alamosa Volunteer Search And Rescue team. His intent is to share information that could help “peak baggers” reduce their risk in the Sangres, educate the public about the realities faced by small, rural, mountain SAR teams, and entertain anyone curious about true first responder stories. 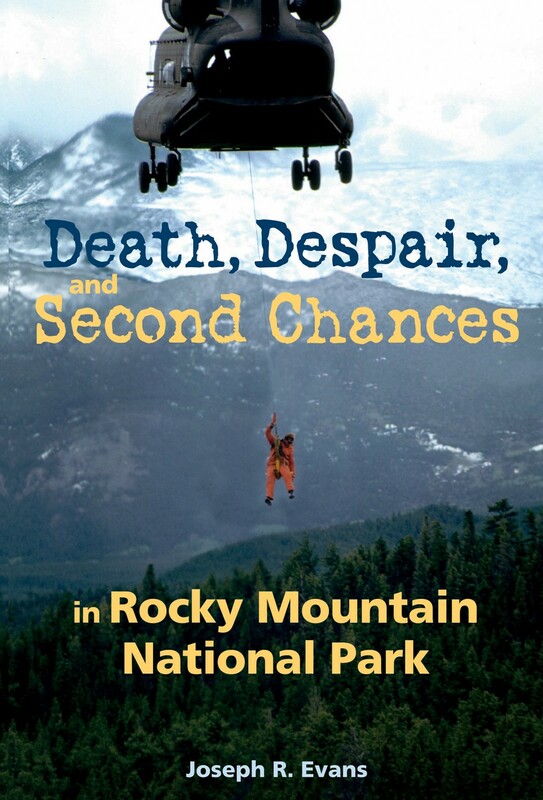 The exciting and fast-paced stories—detailing several body recoveries, rescues, and a couple of cases of missing people—cover the areas and activities that pose the greatest risk to mountaineers and other outdoor enthusiasts in the Sangre de Cristos, one of the most extreme mountain groups in the state. 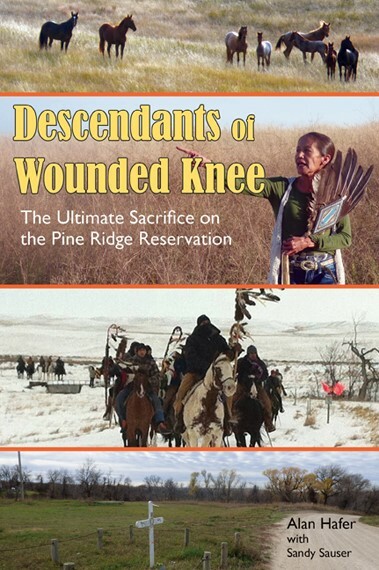 Kevin G. Wright grew up near Evergreen, Colorado mountaineering throughout the Colorado Rocky Mountains. He successfully ascended his first fourteener, Longs Peak, via the Keyhole route at 12 years old. He began technical rock climbing at 14 being personally mentored by a junior high teacher who was one of the technical trainers for the Alpine Rescue Team, Lindon Wood. 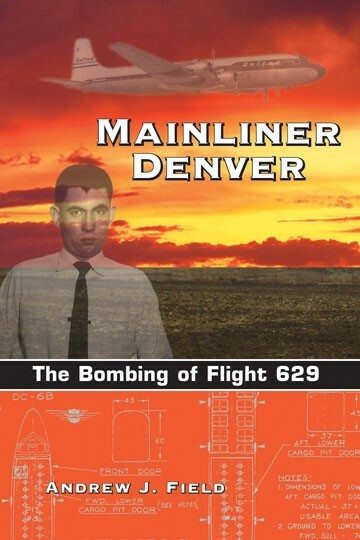 After high school, Kevin enlisted and served as an elite air force Strategic Air Command security specialist. His service included attending a military police academy, Air Base Ground Defense training by elite Army Rangers, and "Silver Flag Alpha" desert expeditionary training. In his unit, Kevin served as the medical trainer keeping his peers' medical certifications current. In 1994, Kevin served in Riyadh, Saudi Arabia in support of Operation Southern Watch. 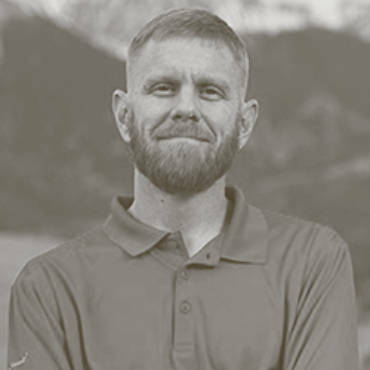 After separating from the military, Kevin returned to Colorado to attend the University of Northern Colorado and continue mountaineering recreationally. Near deadly experiences in Nepal in 1995 and on Mt. Rainier in 2005, both requiring self-rescues, catalyzed a personal desire in Kevin to volunteer to serve others in their times of need in the mountains. In 2006, Kevin moved from the Denver metropolitan area to the San Luis Valley of Colorado, and from 2006-2011, Kevin served on the Alamosa Volunteer Search and Rescue (AVSAR) team. From 2008-2011, the team elected him as President. In 2011, after a Chinook helicopter hard landing, Kevin resigned from active duty SAR service. In the past, Kevin has been licensed as a Wilderness First Responder (WFR) and as a Nationally Registered EMT. He has served as an adjunct instructor for Adams State University teaching a course he designed, Introduction to Search and Rescue. Kevin has received life-saving awards from multiple organizations including letters of gratitude from U.S. Congressmen, awards from military generals, and he has been asked to be the key note speaker at First Responder Life Saving Award Ceremonies. However, Kevin admits that his favorite "awards" are the phone calls and letters he receives, to this day, from former SAR subjects and their family members. Although no longer active duty with SAR, Kevin continues to serve others through SAR consultation, education and writing. 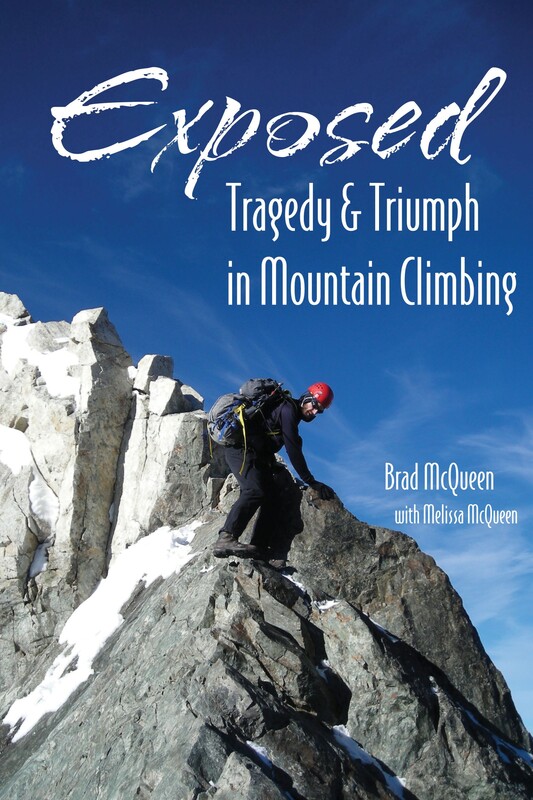 When Kevin's not immersed in reading or writing about mountaineering and SAR, he works as a high school English teacher in Monte Vista, Colorado. 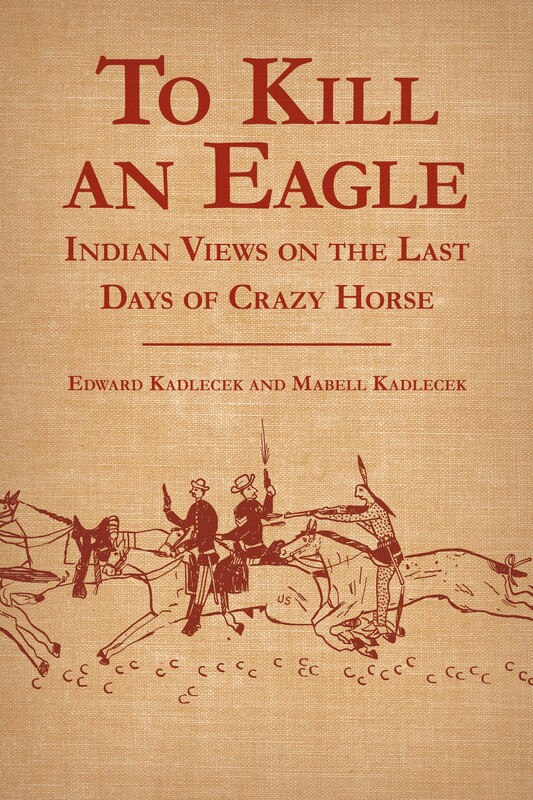 He deeply appreciates spending free time with his wife and dogs sauntering along the Rio Grande or the many wilderness trails throughout the Sangre de Cristos. In the winter, Kevin often practices his turns at the Wolf Creek Ski Area.